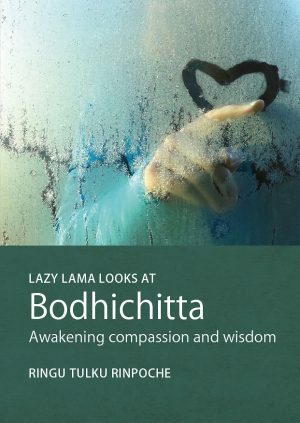 Bodhichitta literally means ‘mind of awakening’. 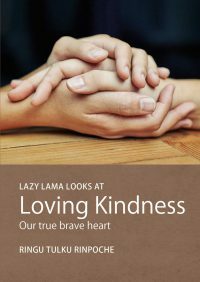 It is the awakening of compassion and wisdom – the great compassionate wish for the wellbeing of all sentient beings, combined with the understanding of how that wish may be fulfilled. 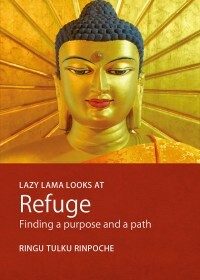 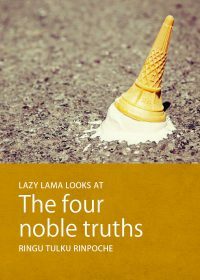 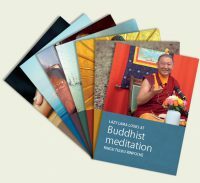 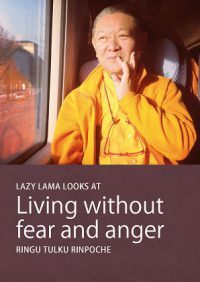 Ringu Tulku discusses the profound ideal of bodhichitta in an accessible and friendly way that brings it within everyone’s reach. 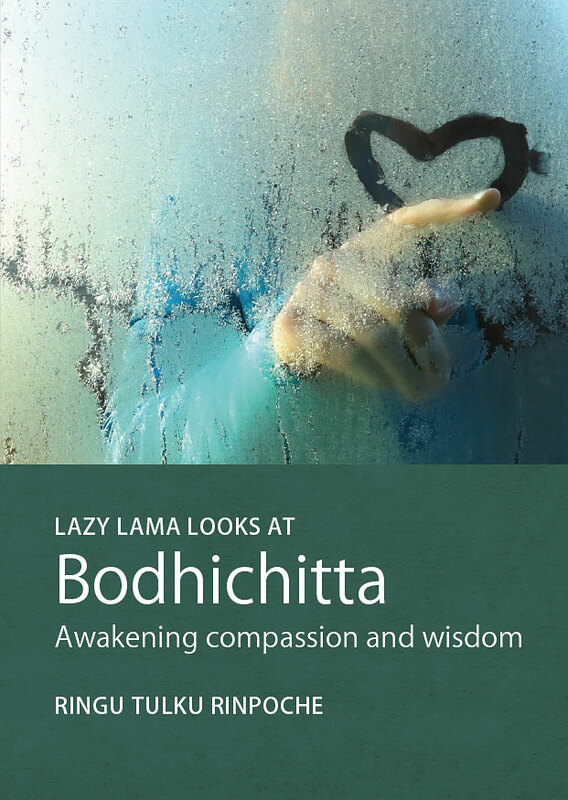 He points out that bodhichitta is a natural extension of our innate wish to work for our own wellbeing and holds out hope for each one of us to awaken our Bodhichitta within.